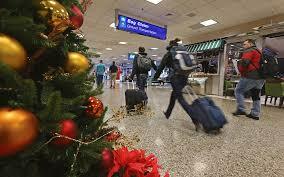 With the holiday season well upon us, you may have travel plans in the near future. “Traveling can be rough on the body. Whether you are traveling alone, on business or on your way to a sunny resort with your family, long hours in a car or on an airplane can leave you stressed, tired, stiff and sore. 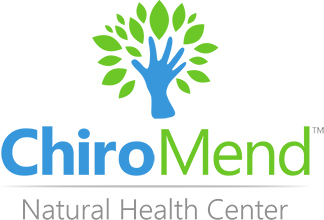 Check out this great information from the American Chiropractic Association on how to prevent aches and strains.